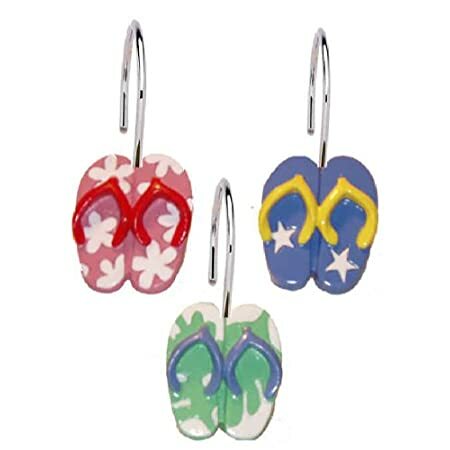 ❤ SAFE & ECO FRIENDLY: Made of PEVA material, no chemical smell, PVC- and chlorine-free, 100% non-toxic and eco-friendly. 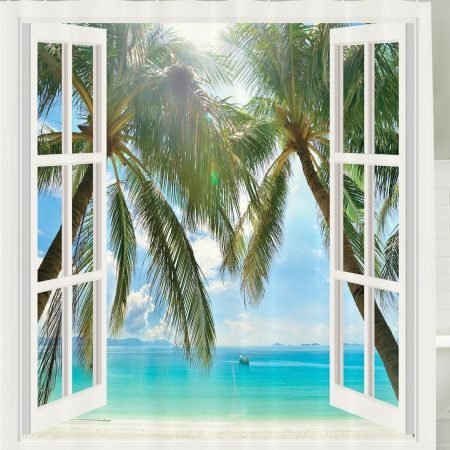 Features great performance in resisting the remains of mould and mildew buildup, perfect for using as a daily bathroom shower curtain liner. 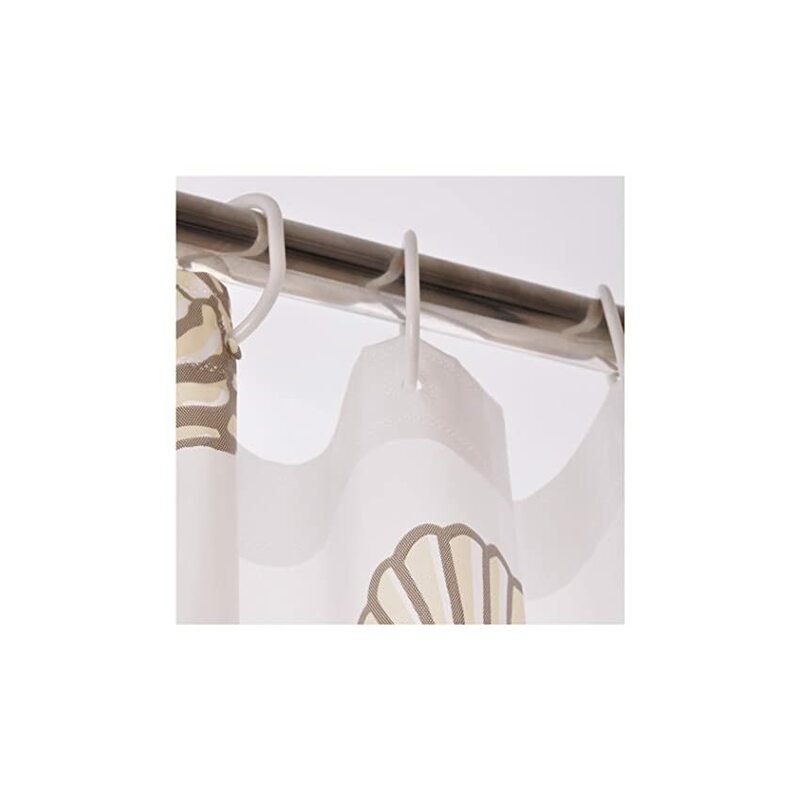 ❤ DURABILITY AND LONGEVITY: The characteristic of heavy duty of bathroom curtain can easily reduce the bathroom curtain billowing to ensure its longevity and keep it in place. And made of premium quality which makes it tear-resistant, can be use for a long time. Your home is your sanctuary. Ensuring it is safe and clean for your family is a top priority. 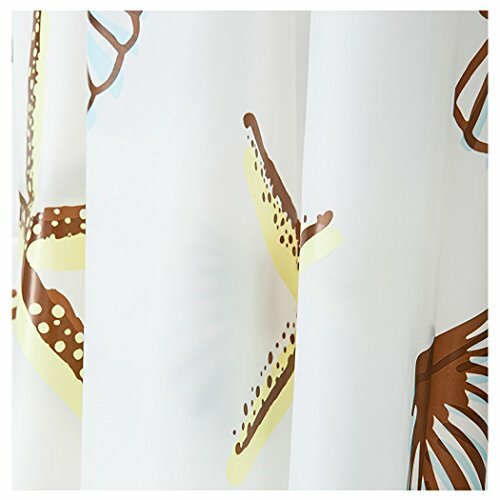 With the xubox mildew resistant shower curtain liner made from durable, non-toxic PEVA material you’ll be able to feel confident that you’re providing a healthy environment in your bathroom. 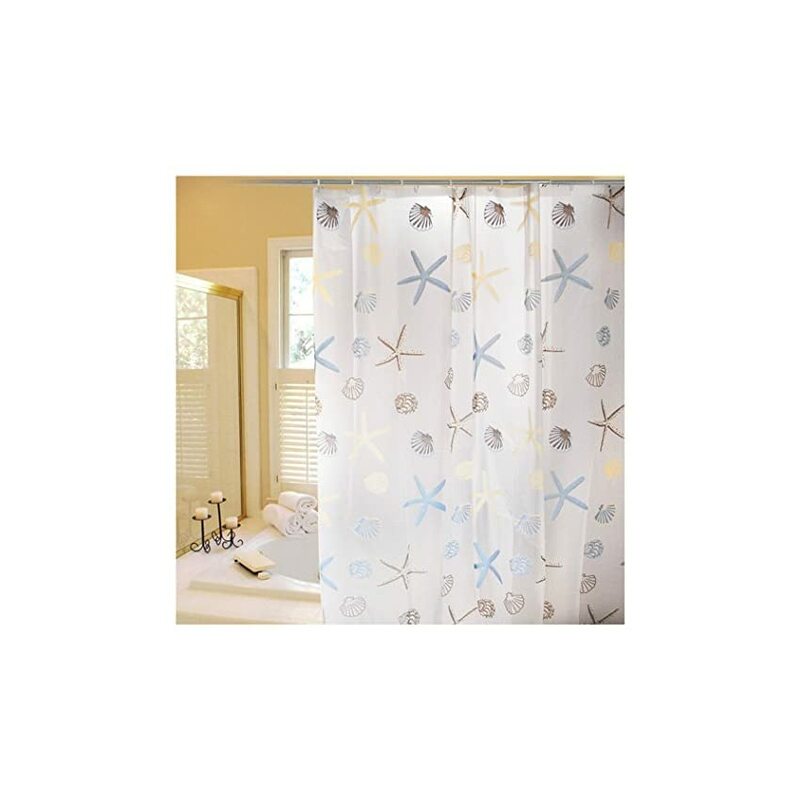 Enjoy your shower without worrying about unhealthy bacteria, mildew and chemicals. 1. 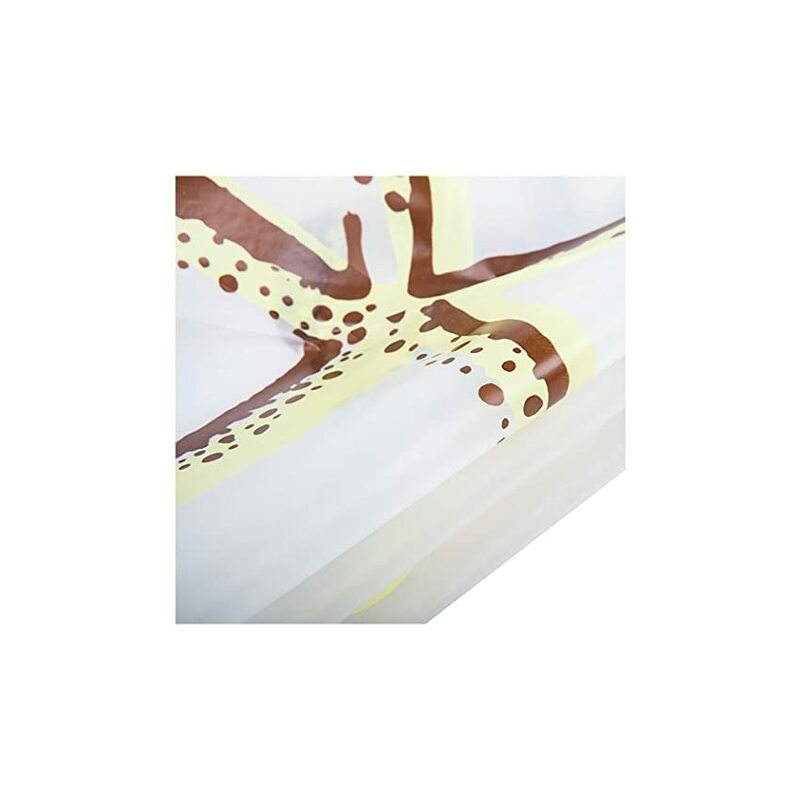 Use sponge dipping with suds to clean, do not fold whilst drying in the sun, clip it up and put vertically to avoid yellow spot. 2. The curtains are washing-machine friendly. Make sure to set the washing machine to “gentle” and tumble dry on low heat. Do not bleach under any circumstances. A cool iron may be used if needed. 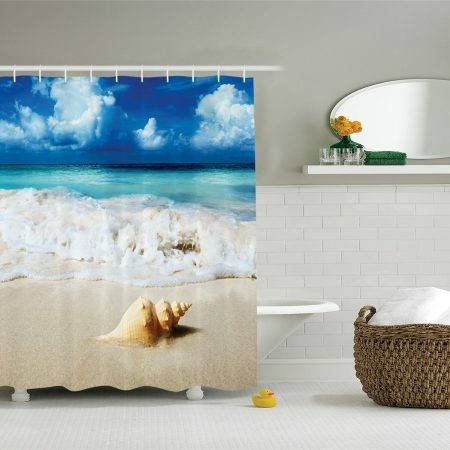 You also can wipe the shower curtain with the damp cloth. 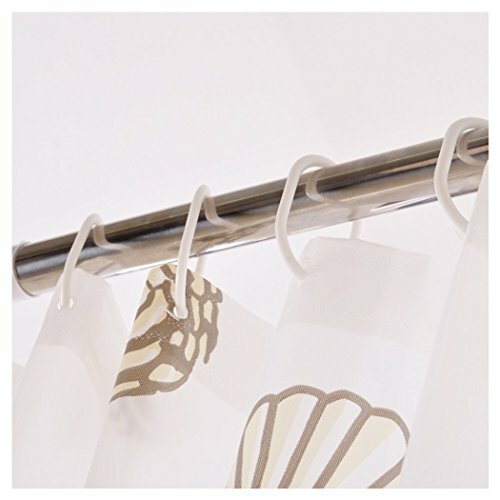 If for any reason within the first six months our Shower Curtain doesn’t fit your expectations or if something is wrong with Coffee Filter Pod then we will be able to replace it at no additional cost or refund your money. 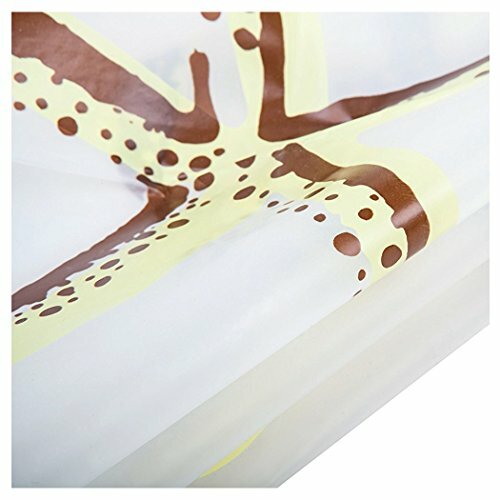 We are proud of our product and when you receive yours you’ll be happy with it too! Browse through all of the amazing images and artwork created by Xubox and find your favorite. Rest easy knowing you’ve gotten the it you wish to have from Xubox. 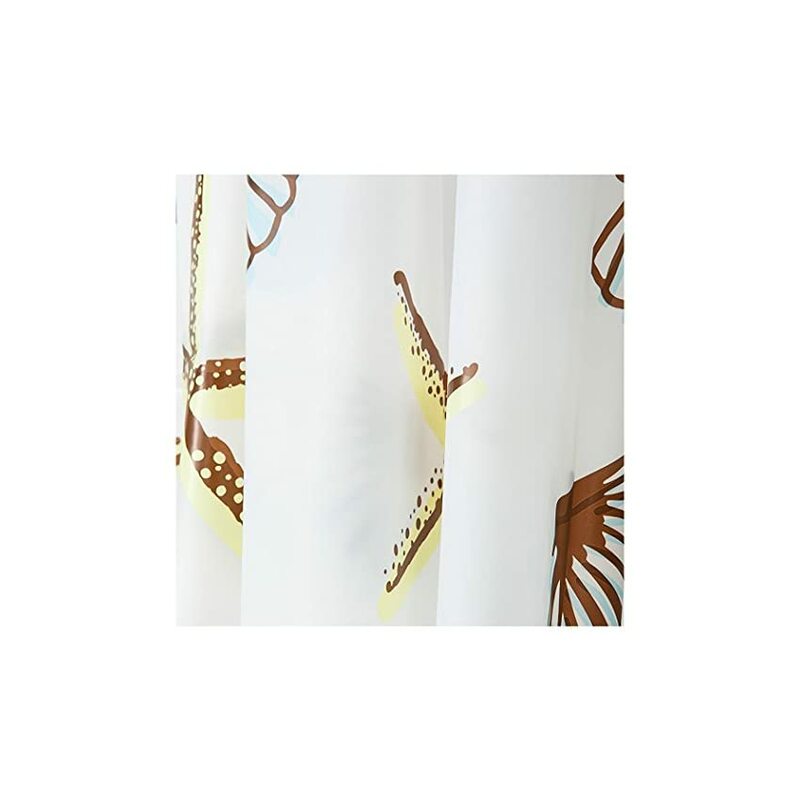 ❤ DURABILITY AND LONGEVITY: The characteristic of heavy duty of bathroom curtain can easily reduce the bathroom curtain billowing to ensure its longevity and keep it in place. 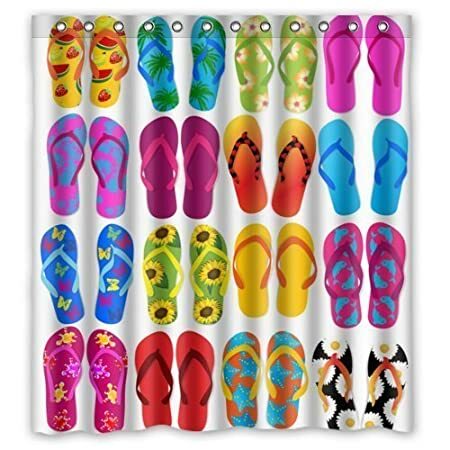 And made of premium quality which makes it tear-resistant, can be use for a very long time. 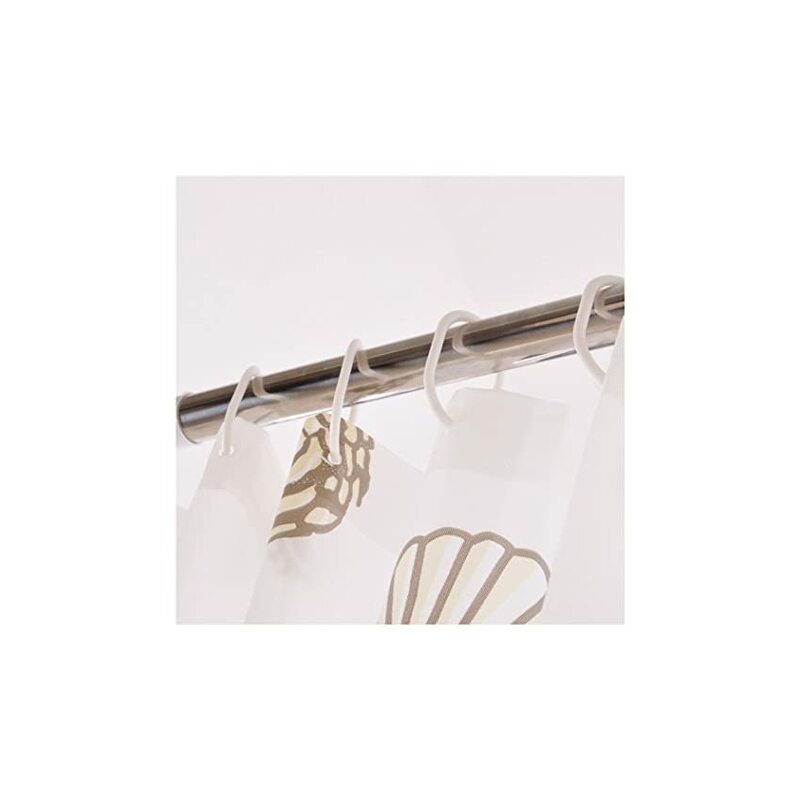 ❤ EASY TO INSTALL AND CLEAN: Built-in hollow rings for hanging, to install the shower curtain liner what you wish to have to do only is hanging it on straight or curved shower rods with the companion of 12 hang hooks. 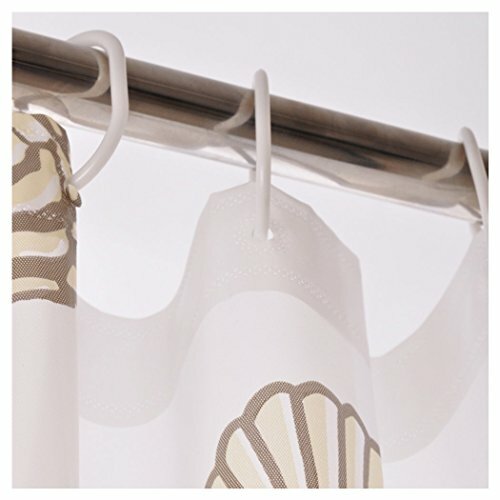 Curtain liner is 100% waterproof, won’t be damp when touch with water, allow to rinse directly or clean up with water or a dishcloth after each use. 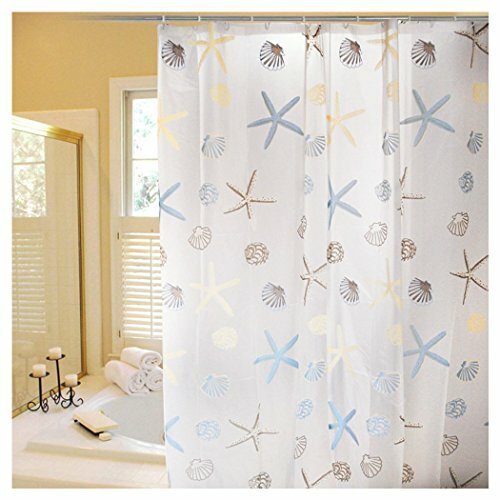 ❤ RECOMMENDED FOR ALL BATHROOM STYLES: Designed with ocean and beach element, in simple, relaxed, stylish style. 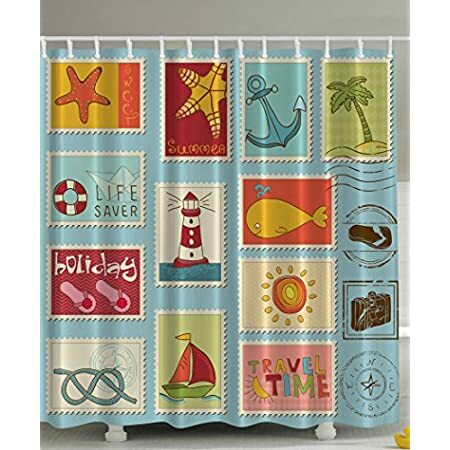 Fits various styles of shower stall or bath tub, this vinyl shower curtain will compliment any bathroom color scheme at any home, apartment, condo, hotel, camper, dorm, school shower, athletic club, gym and in all places else. 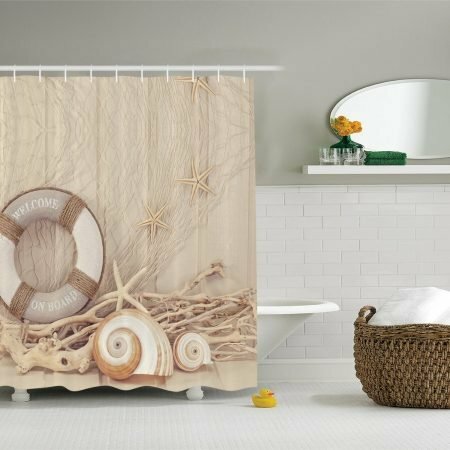 ❤ BACKED BY XUBOX GUARANTEE: We guarantee you can love the Shower Curtain with Hooks, and if you don’t seem to be absolutely satisfied, return it within 30 days for a refund, no questions asked.